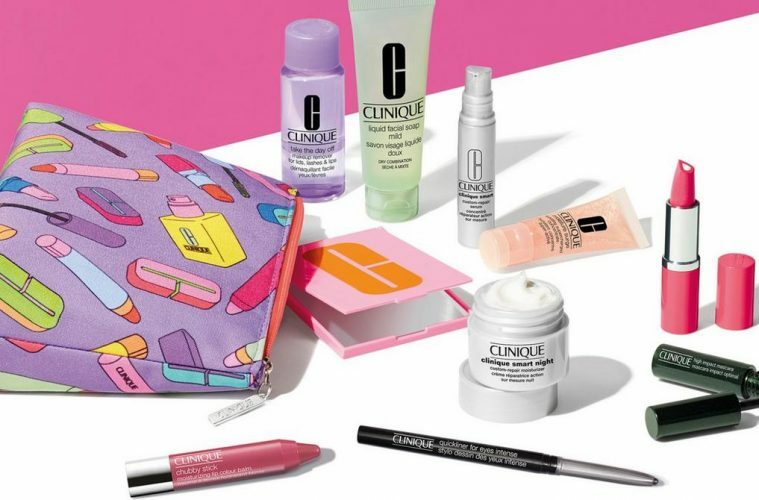 CLINIQUE fans can pick up an exclusive gift with purchases at Fenwick Newcastle until February 2. Shoppers at Fenwick will receive this gorgeous beauty treat with two purchases or more, one to be skincare or foundation. The offer is exclusive to Fenwick and available while stocks last until Saturday February 2 2019.